I like to remind people that the laws regarding modern U.S. Wills, not only predate the founding of the U.S., but actually predate European discovery of the Western Hemisphere. In Olde England in the city of York having a signed, witnessed piece of paper instructing how you wanted your property to be distributed after your death was often the only way to ensure your desires were fulfilled. Original paper mattered back then – there were no other recording devices or accounts with beneficiary designations – and witnesses would later attest to the fact they had seen you sign said paper instead of someone else. And original, signed paper still matters for several legal documents today, including your Will. 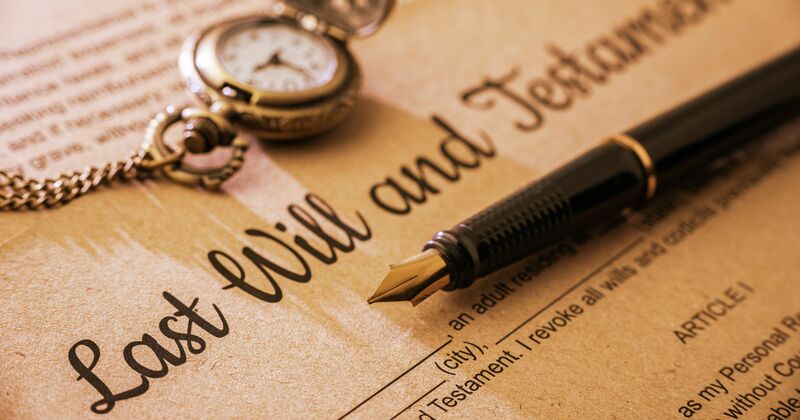 The issue is that people often lose or misplace their Wills or (surprise surprise) the attorney they leave their original Will with dies and the Will is never given to their successor (another good reason to think twice before leaving your Will with your attorney). Sometimes people have prior drafts of their Will in their possession, either because they wanted to review it before the final version was executed or because the attorney was too lazy to give them a photocopy of the signed document now in the attorney’s possession. These pieces of paper are little more than an egregious waste of a tree, as a Will is absolutely meaningless if it is unsigned by either the Testator or witnesses. Think about it: A complete stranger could write up anything otherwise, leaving all of an estate to themselves, and bring a claim against the estate. That’s just silly. Other times people will find photocopies of signed Wills. Again, most Courts require an original, signed copy (so it is good to make sure Wills have a raised seal on them when possible), but may make an exception if there is a photocopy of a signed, witnessed Will. However, the drafting attorney and witnesses must be deposed, and often at least one of these parties is dead or can’t be found. No Bueno at all. Keep your original Will is a safe place where it can be easily found, such as a file cabinet on a bright folder. If your attorney is holding onto your original, make sure to ask what his contingency plan is, and follow up with his office immediately if you find out he recently retired or passed away. Only then will you be assured your post-mortem requirements are fulfilled.